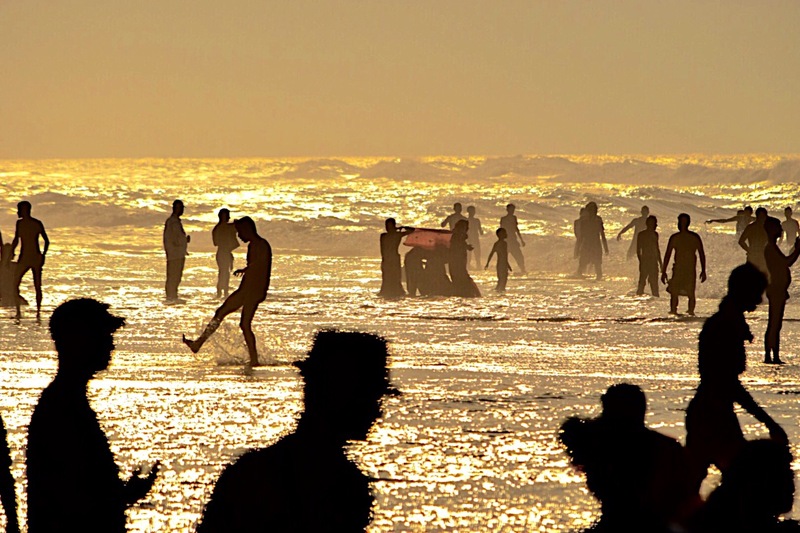 “One of the #Toughest subject to choose as a photographer is “Beach Photography”. 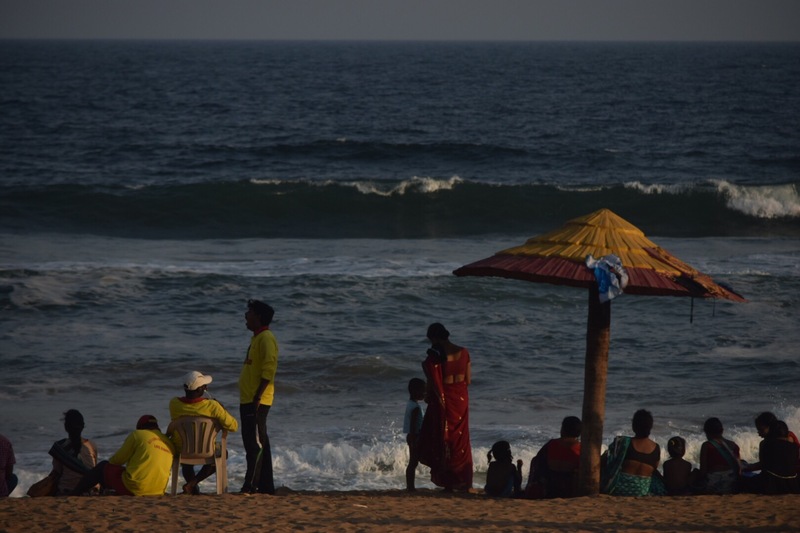 Here in this blog I have tried to compile my beach shots with a little narration about the scenic places to give a real like feel. 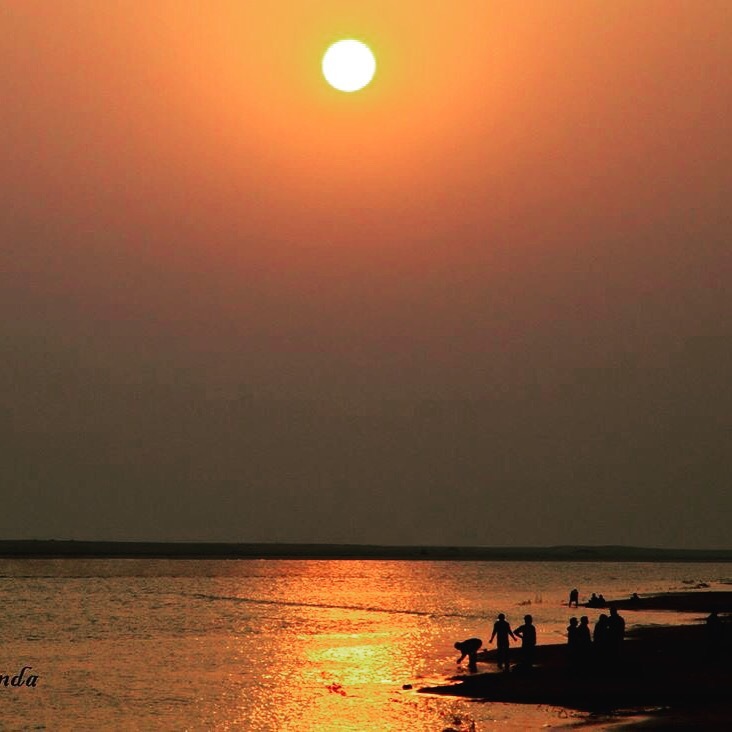 it’s a click from Chandrabhaga sea beach near Puri in Odisha(India) and I remember that day I was returning from “Konark Temple”(beach being on the way) & I stopped to capture this beautiful Sunset. 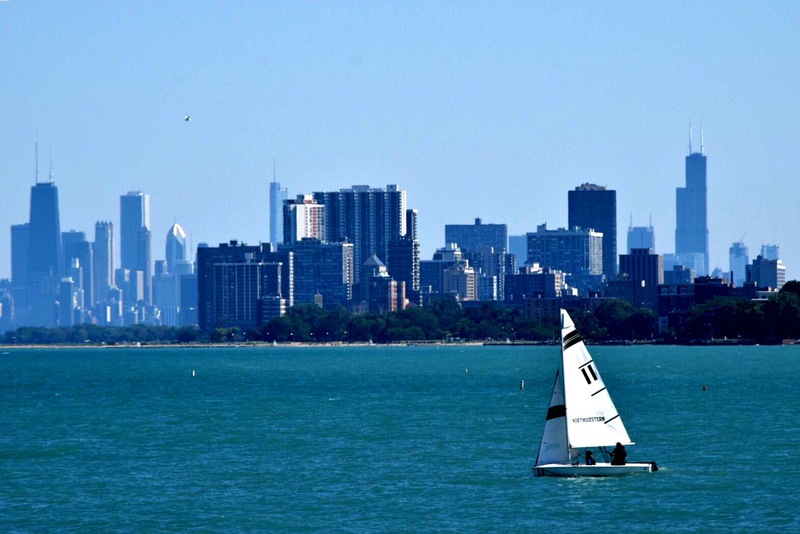 It’s a click of Chicago City as seen from Lake Michigan side in USA 🇺🇸.That was in the month of June 2016 and it was a bright Sunshine day. This is Chandipur sea beach near Balasore in Odisha India 🇮🇳.Bright Sunshine ☀️ Photography. 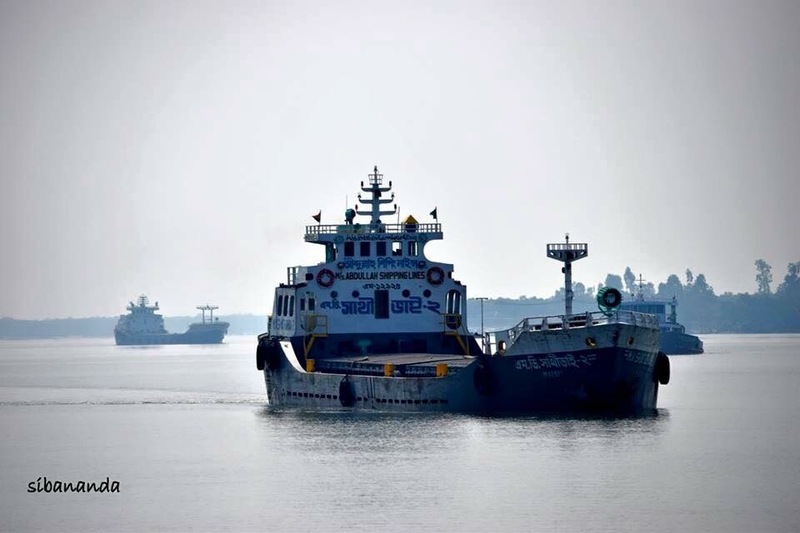 The sailing ships 🚢 near Bay of Bengal India 🇮🇳 in Sunderbans.The uniqueness is sailing ships against silhouette . 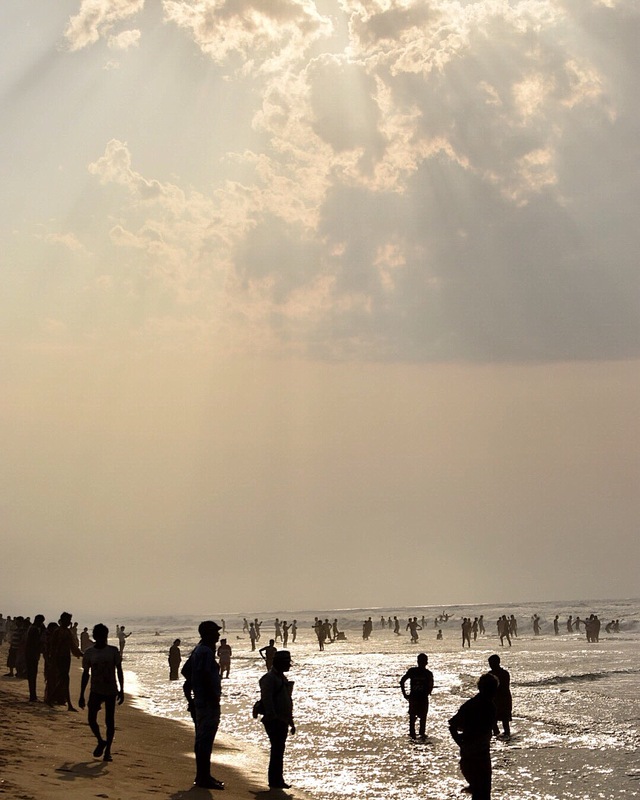 It’s famous Puri sea beach 🌊 Odisha India 🇮🇳. 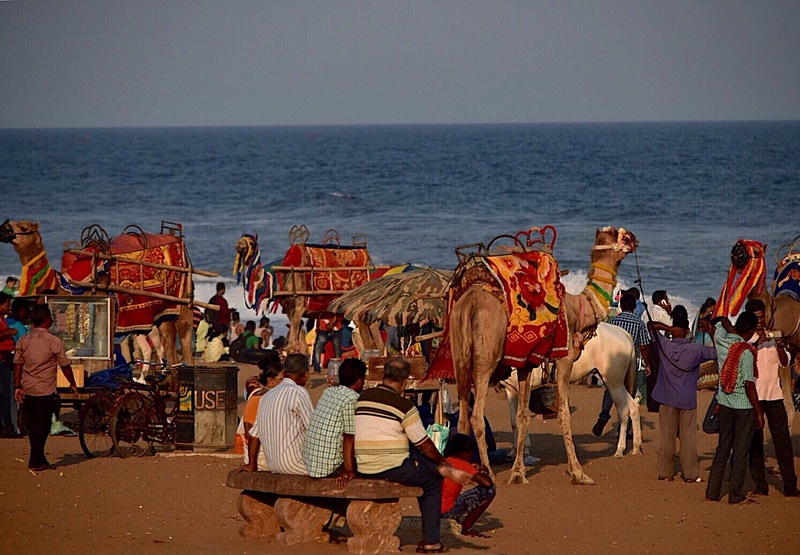 Camels 🐫 well decorated for a ride.Puri sea beach 🌊 Odisha India 🇮🇳. 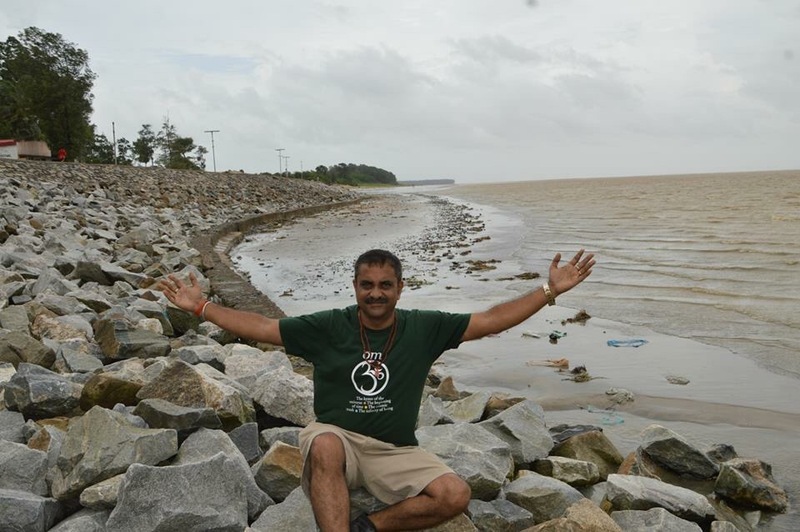 This a Beach boy in a pose at Chandipur sea beach Balasore Odisha India. Silhoutte -Rising Sun ☀️ @ Puri Beach Odisha India. 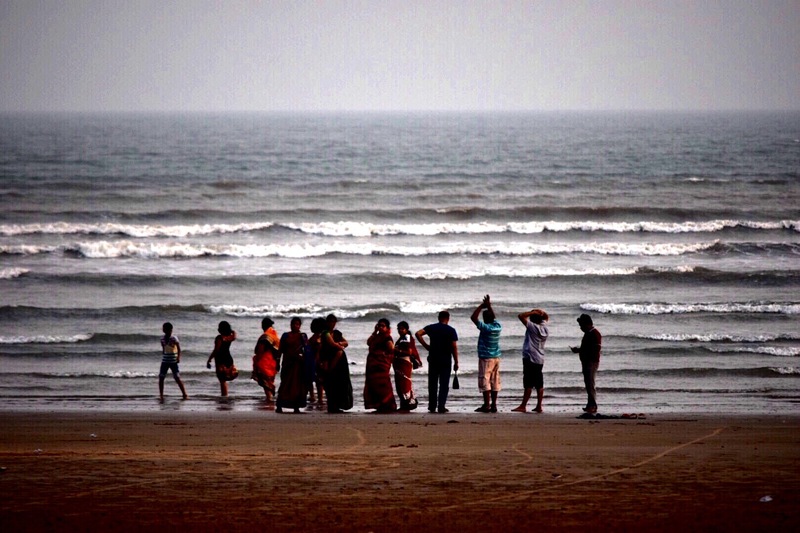 Virgin beach 🌊 near Dagra in Balasore Odisha India 🇮🇳. 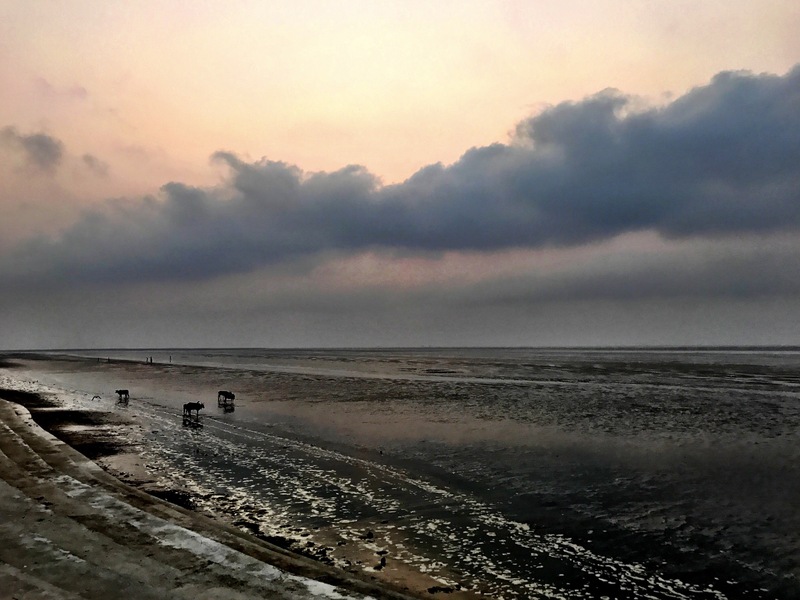 Uniqueness of this beach is its almost dry during low tide times.Chandipur sea beach. Unique Silhoutte effect of Sunrise 🌅 at Puri sea beach 🌊 Odisha India 🇮🇳. 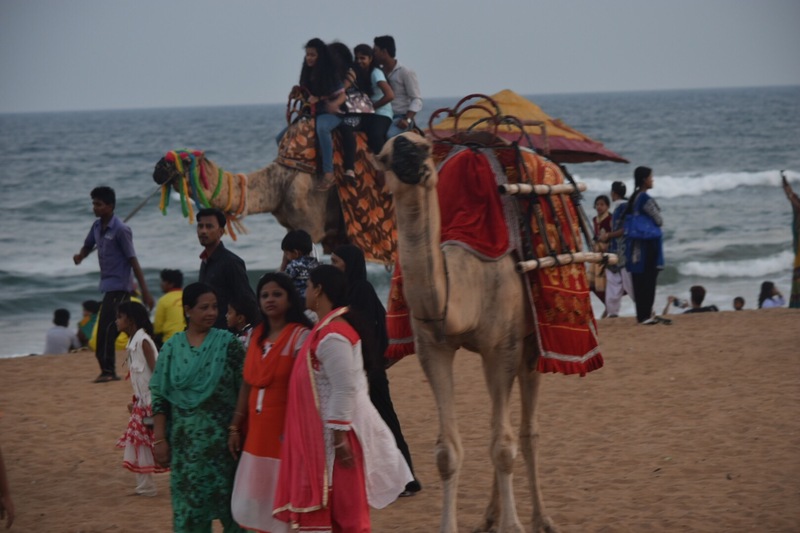 Desert Ships 🚢 Thr Camels 🐫 now a days are a fascination on sea beaches 🌊 Puri Beach Odisha India 🇮🇳. 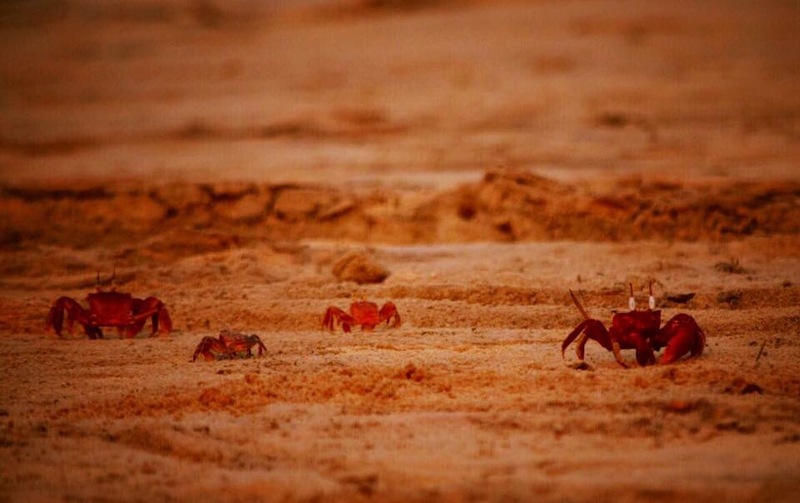 Red crabs 🦀 are so rare these days to be spotted near beaches .Dagra beach Odisha India 🇮🇳. 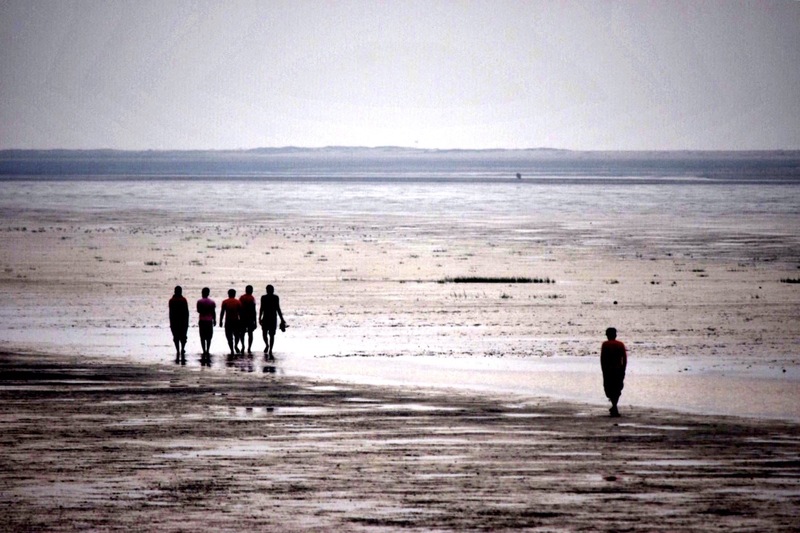 It’s an Unique Beach shot from Chandipur in Balasore Odisha. Thank you for such good pictures. I’ve been there and had none. 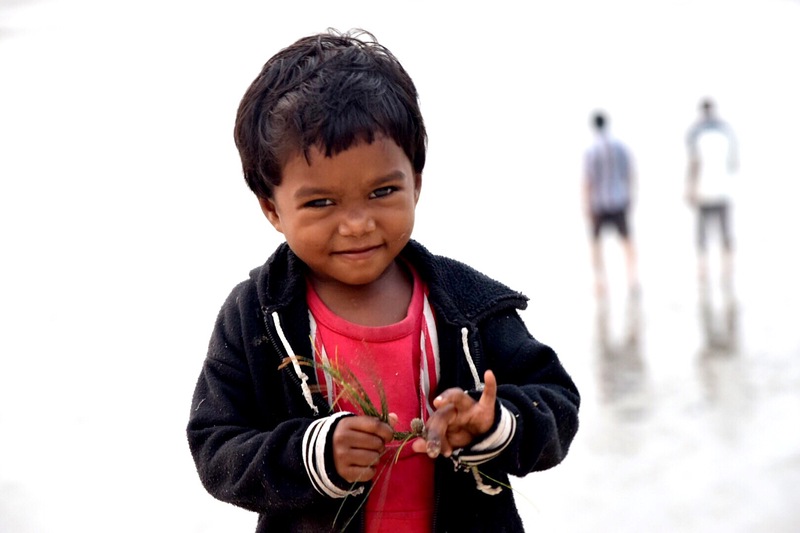 And yes, the crabs were amazing … As if they owned the beach! These Blackbuck deers 🦌 are so common to see in Buxar district of Bihar (India). Thank you, I will. And I wish you’d find time to do the same. Looking for solutions to simple as well as complex issues at Thinkinkadia. Need to put lots of minds together!